I would like to present one of the co-writers on Enjoy Food & Travel. 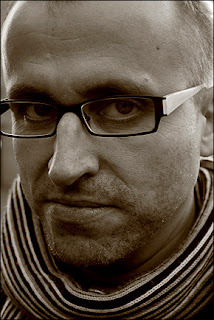 Dagfinn Koch is a well known Norwegian contemporary composer. He is engaged to be married and he and Malin, his charming fiancé will present some culinary memories from Germany here on the website. This includes articles from Idar Oberstein, Lübeck and Berlin. Here comes the first report from Munchs House in Berlin.